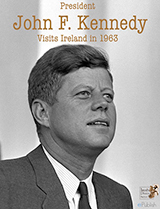 President John F. Kennedy Visits Ireland in 1963 is structured around the images taken by the Lensmen photographers of JFK while he was on tour in Ireland. Many of these images have not been published since they were taken over 50 years ago, and many are unique. For instance, Andy Farren, one of the founders of the Lensmen agency, was the only professional photographer allowed inside the Kennedy homestead. 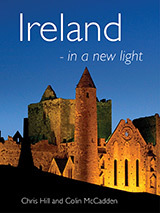 Buy iBook Here!